Deer invasion gone too far! Thank you! Our ReefWatch Coordinator Kade and volunteer dressed as colourful sea slugs for our inaugural Sea Slug Census event! 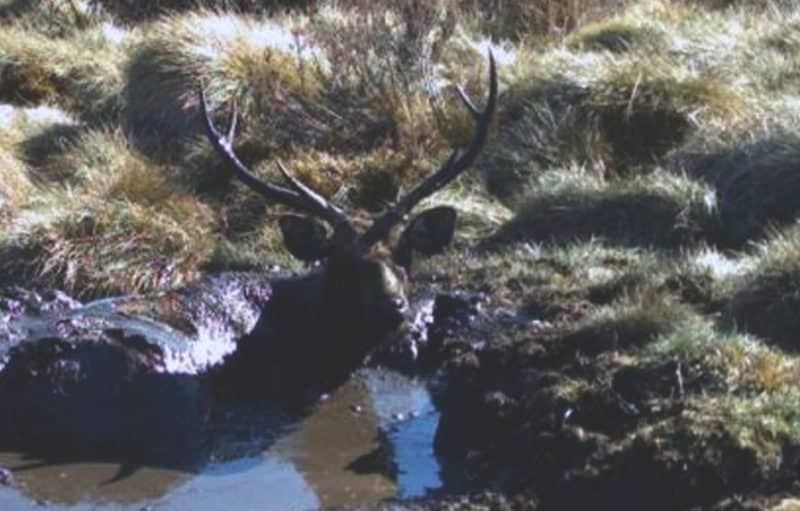 Are deer the new cane toads?